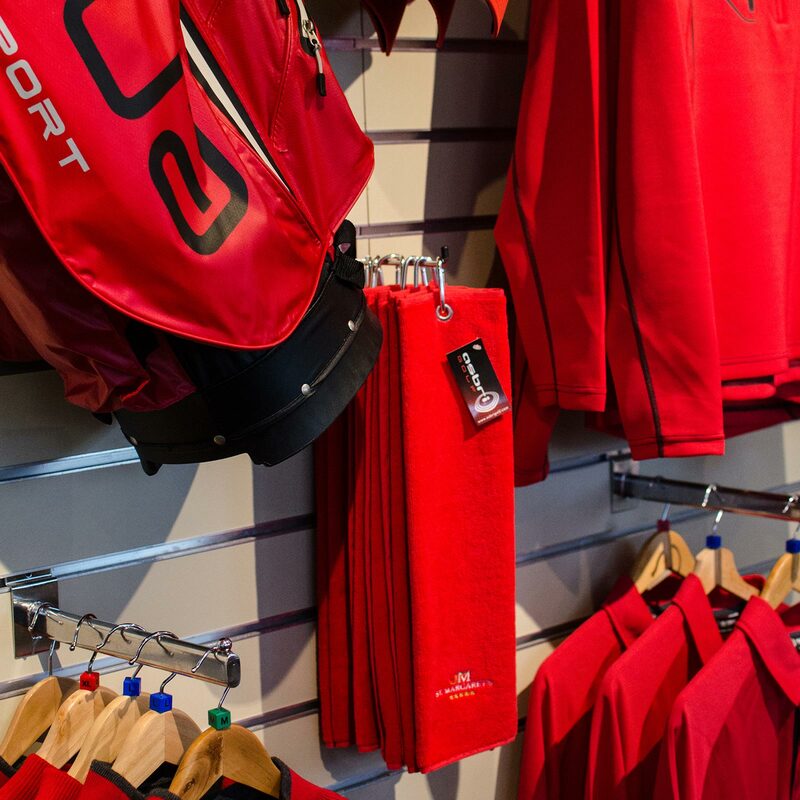 At St. Margaret’s Golf & Country Club, our Golf Professional Shop stocks a wide variety of products. We have all the latest in Golf Balls, Clothing, Outerwear, Footwear, Grips and Accessories. 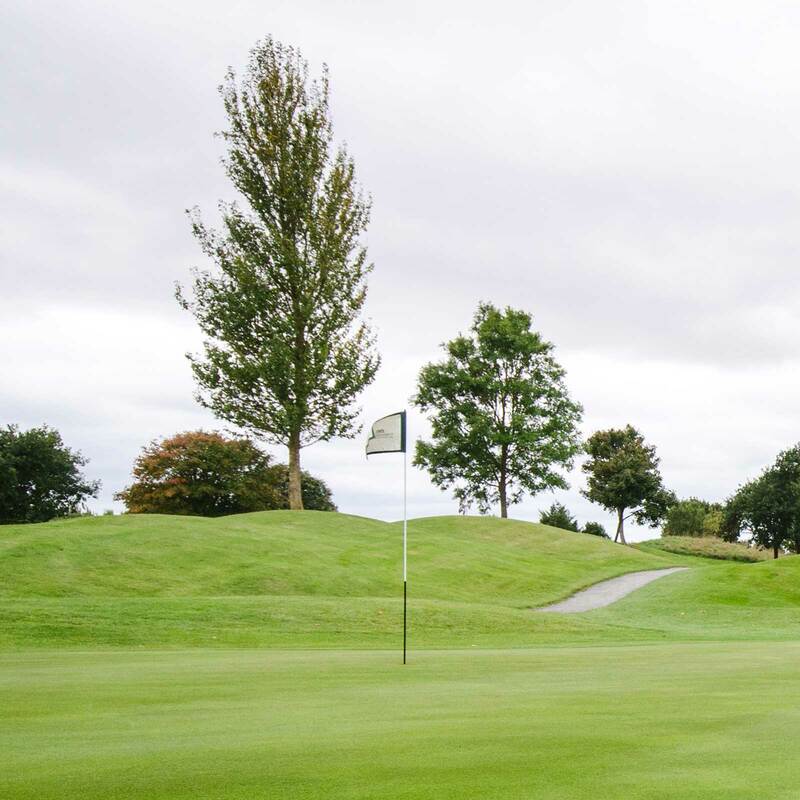 Our qualified PGA Professionals are always on hand to assist with any questions or advice you may need. We stock all the essential items you need to play a better game. Find out from our team what suits your game. 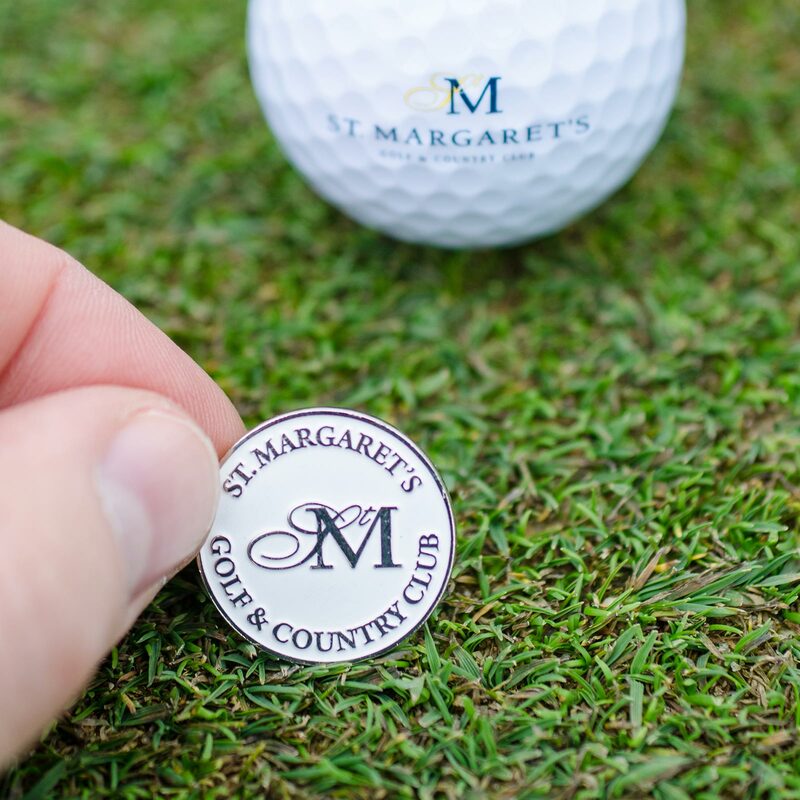 Our clothing range offers members and visitors the opportunity to purchase our St. Margaret’s branded range. Talk to our specialist team of PGA Professionals and keep your equipment in top condition.